Catch new episodes on Saturdays at 8:30am* on CITV & ITV. 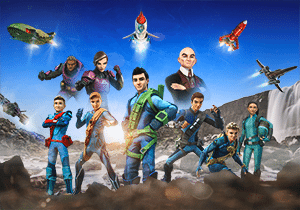 Plus, win Thunderbirds Are Go goodies! 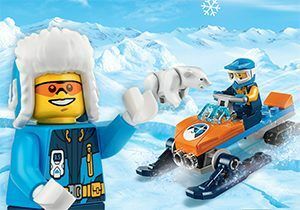 Are you ready to take on the LEGO® City Arctic Expedition? 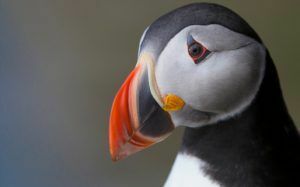 We’re off an a sky-high adventure with our feathered friends, puffins!